A loan of $900 helped to purchase school supplies and pay tuition fees for his children. Mr. Hoan is 39 years old and he is married with 3 children. He has had a retail business selling fish for more than 10 years. Hoan lives in the district of Hau Loc, a rural town in the province of Thanh Hoa. His family is a low-income household in village; moreover, this job is unstable. The main hardship that Hoan faces is a lack of money to keep sending his children to school. He is requesting a loan to purchase school supplies and pay tuition fees for his children. In 2015, Hoan joined Thanh Hoa microfinance institution to improve his business. Hoan has successfully repaid 3 loans from Thanh Hoa microfinance institution. 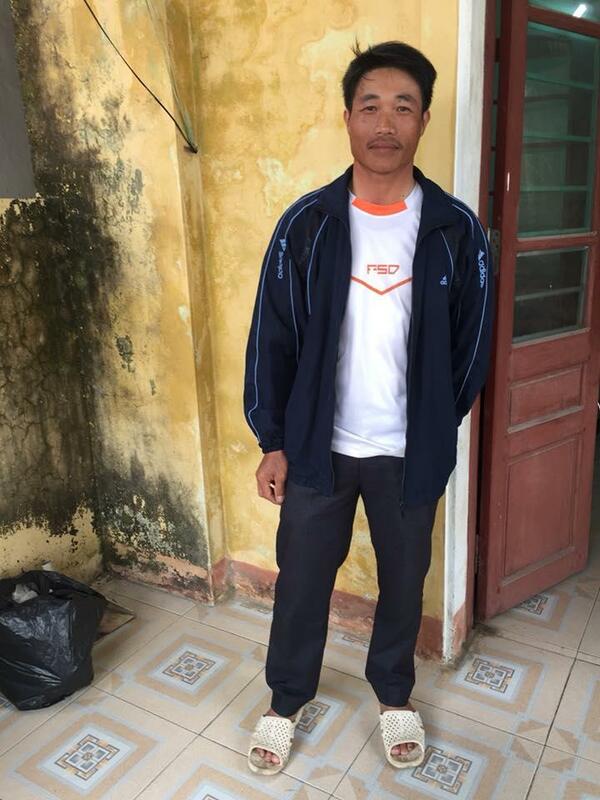 Hoan hopes to make enough money to provide for his kids and keep sending them to school, and for his family to be healthy and happy. This loan enables students from low-income families in the Thanh Hoa region of Vietnam to pay for school or college expenses. It aims to provide an opportunity for students living in rural areas to gain access to educational services and improve their future employment prospects. The loan can be used for partial or complete payment of expenses related to school or higher education including school fees, accommodation, uniform and supplies etc. By funding this loan, you’re supporting a student’s dream to be educated.